Membership has its privileges! 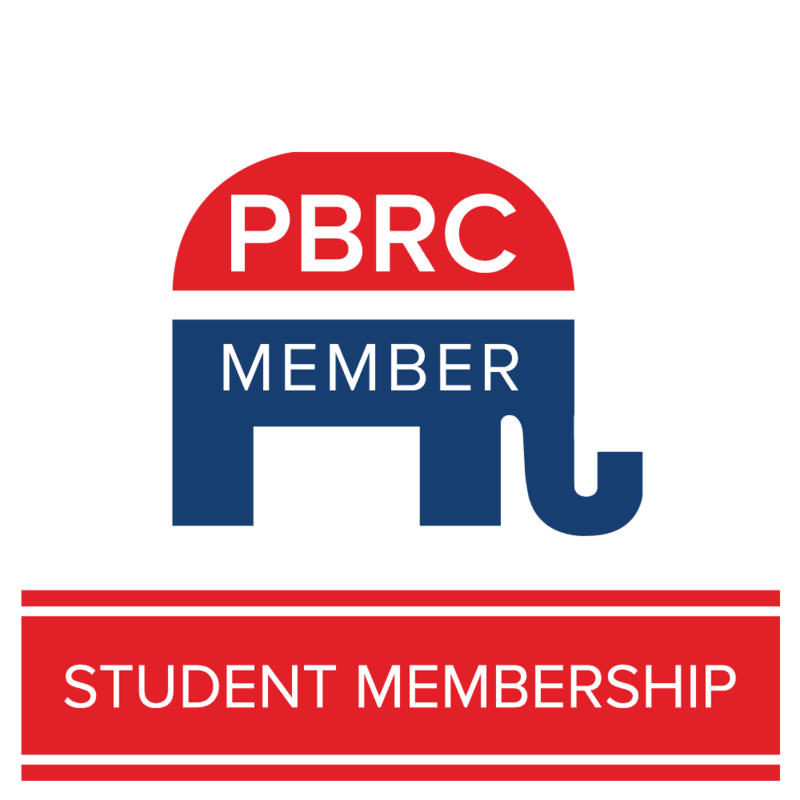 Not only will you help elect Republicans to public office, you will receive invitations to all Palm Beach Republican Club functions, links to important websites, and the opportunity to help local, state and national candidates in upcoming elections. 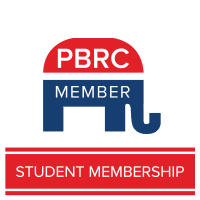 In addition, our Patriots Circle members will have the opportunity to personally meet nationally prominent candidates/speakers from around the country and our Presidents Circle membership entitles you to VIP opportunities to meet nationally recognized speakers in small groups. It is urgent that you join us. We need every Republican to register to vote, volunteer & contribute and, it’s the right thing to do.